This past Saturday (and again on Wednesday since his tastebuds were calling him back for more), Andrew Zimmern, host of the popular Travel Channel Show “Bizarre Foods America,” visited Mama Jo’s at 1503 N. Lamar Blvd. 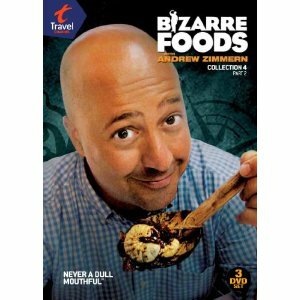 to film the restaurant’s offerings for a new show Zimmern is working on that pays tribute to regional foods. Oxonian John T. Edge, director of the Southern Foodways Alliance, joined Zimmern at Mama Jo’s and both enjoyed a buffet of home-cooked Southern food, including fried corn bread, smothered pork chops, neck bones, Rotel chicken, catfish, turnip greens, boiled okra and veggies. Interested in the restaurant industry? The L.O.U. 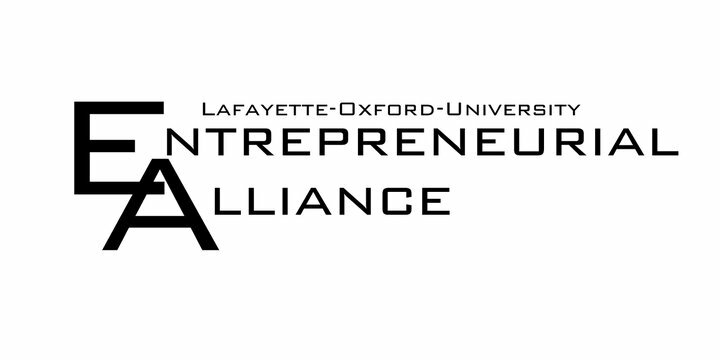 Entrepreneurial Alliance is hosting a free workshop, Entrepreneurial Successes and Opportunities in the Food Industry, on Tuesday, January 24, from 5:30 p.m. to 7:30 p.m. at FNC Inc. at 1214 Office Park Drive. RSVP to Christy Knapp at christy@oxfordms.com before January 20, and attend to hear advice from Dr. Don Newcomb, founder of Newk’s and McAlister’s Deli; John T. Edge, director of the Southern Foodways Alliance; and Elizabeth Heiskell, owner/operator of Woodson Ridge Farms and director of Viking Cooking School. The meeting space inside Barnard Observatory was filled beyond capacity this afternoon when Oxonians gathered to hear about eating locally from John Currence, John T. Edge, Shannon Adams, Daniel Doyle, Michelle McAnally, Mike Stanton and Ron Shapiro. 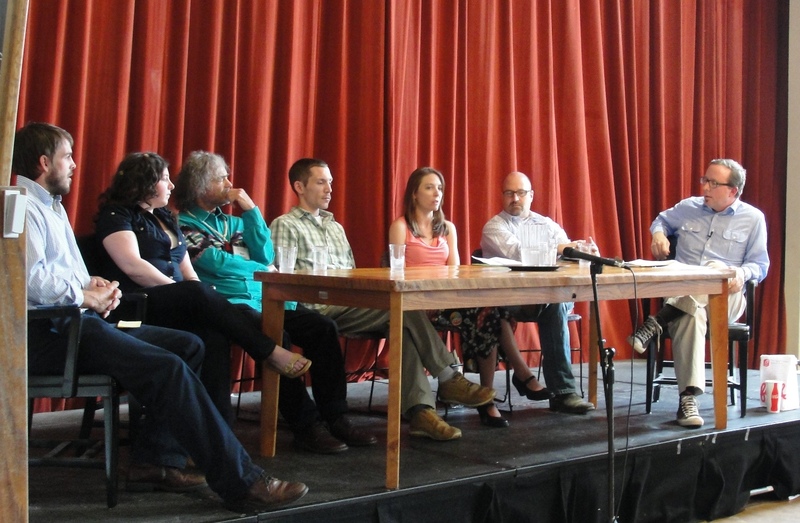 While the panelists had much to say about their own efforts to eat—and offer—local food, there was one fact that everyone kept returning to—eating local starts with you. You can start by making a conscious effort to know where your food originated. Asking—and encouraging—local restaurateurs to buy local is one of the best ways to ensure that what you consume is not being shipped from thousands of miles away. Make it a point the next time you eat out to ask where your fish or chicken came from and if the vegetables were purchased from a nearby farm. You may be surprised to hear the answer. There are several restaurants here in town that are already serving locally obtained food. Let us know your favorites here. 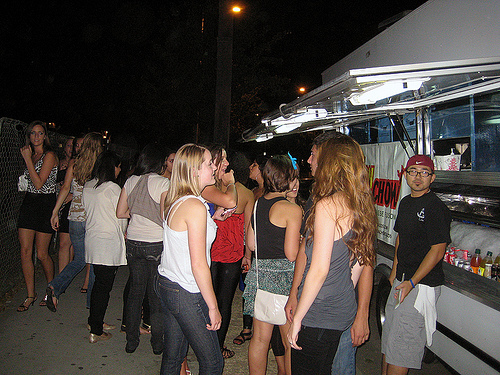 One of the biggest trends for 2009–and expecting to grow throughout 2010–is street food. Here in Oxford, you’re probably most familiar with the late-night hot dog and corn dog carts that set up shop to feed hungry drinkers on The Square, but all over the country vendors are setting up carts with everything from tacos to grilled cheese to peanut butter and jelly throughout the day. And, fans are following Twitter–instead of their noses–to find their way to the food. The food blogging site SeriousEats.com recently touched on the trend by providing a regional listing of popular food cart vendors from places such as California, New York and North Carolina (check the list here). And, Oxford’s own John T. Edge has been working on a new book he’s named Truck Food Nation specifically about this topic (get a sneak peek here). Always wanting to stay on trend, there have been rumors about someone opening a taco cart in Oxford. I would personally LOVE that, and with the amount of Mexican restaurants already in Oxford, I have to assume that others would flock to it as well. What’s your opinion? Let us know by commenting here or emailing foodie@eatingoxford.com.